Huge Summer Yarn Sale at Craftsy! CRAFTSY is having a HUGE summer sale on craft supplies! Starting Friday, 7/26/13 until Sunday, 7/28/13, select yarn and fabric will be an additional 20% off already great prices. In addition, there is also free shipping for orders over $75. Free shipping for US customers only. 20% off shipping for CA residents. 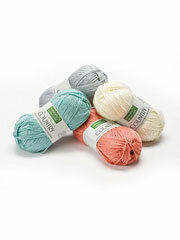 Annie’s is having a sale on several types of CARON yarn that are being discontinued! 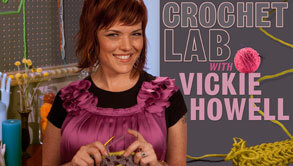 CRAFTSY Classes on Sale for Summer! Craftsy has introduced it’s new courses for SUMMER SCHOOL! You can learn a new craft skill or brush up on an old one! If you are trying to entertain your kids, how about a beginner CRAFTSY class that are great for the older kids? Craftsy Kids Classes On Sale HERE for summer.